Hedgehogs are adorable creatures that make us smile with their cute faces and bumbling natures. They’re also very welcome in our gardens since they emerge at night to tuck in to their favourite foods of slugs, snails, and other garden pests. What many of us gardeners don’t know is that we might be silently killing our spikey garden friends in the process. Up to 70%* of all hedgehog deaths are not from cars but from slug pellets. 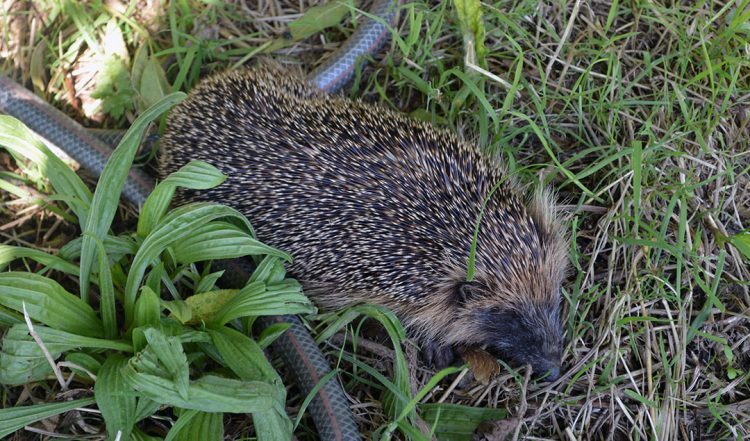 We use them in our gardens, farmers use them in their fields, and slugs and snails that are dying from their effects can also kill the hedgehogs that eat them. 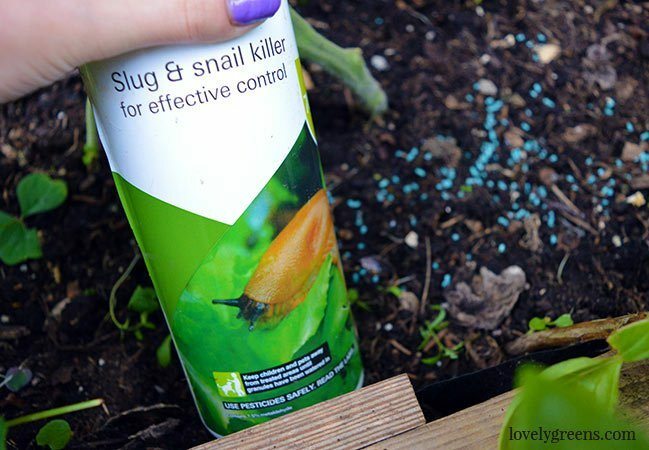 Avoid the use of slug pellets in the garden. If a hedgehog eats a slug or snail that is dying from slug pellets, the hedgehog will also die. The effects are painful and gruesome since the poor hedgehog will die from its internal organs being chemically burned. Conventional Metaldehyde based slug pellets also kill birds and can harm pets and children. Safer Slug Pellets. If you feel that you need to use slug pellets, choose a more wildlife-friendly type that does not include Metaldehyde as an ingredient. These Organic Slug Pellets from Amazon are a good choice. Install a Hedgehog House. If you put a suitable shelter in your garden with a little food inside, it’s an open invitation for hedgehogs to settle. You can DIY a hedgehog house or buy a lovely one like this one. Place the shelter in a quiet and inconspicuous place with a lot of cover. In the bushes is perfect. Feed Hedgehogs. If at all possible, ensure that hedgehogs have a natural source of food in your garden — slugs, snails, and worms. To supplement this diet you can also leave food for them out at night. Choose the correct food. Hedgehogs are protein eaters — carnivores. Though they might eat traditional bread and milk it’s actually not good for them since they’re lactose intolerant and can’t digest the bread. Instead, feed them mealworms or cat food (dry and/or wet). Fish is toxic to them so choose chicken, beef, lamb, or another meat variety. Create Access. Hedgehogs can’t get into your garden if there aren’t any openings in the fence or space under the gate. 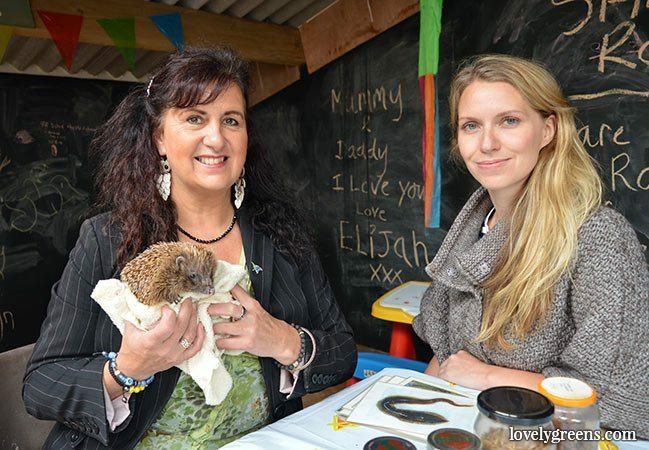 The Manx Hedgehog Conservation Society is a charity based from farm in St Marks on the Isle of Man. 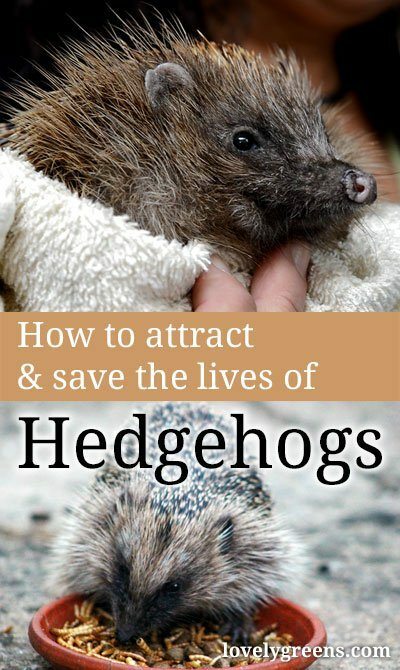 The purpose of the charity is to encourage and give advice to the public on how to help sick, injured, or orphaned hedgehogs. The centre at the time of the above video had seven resident ‘Hoggies’ including a few that can never be released into the wild. Their role with the charity is to be spokes-hogs for the rest of their kind and they make regular appearances with Sandy at local events, schools, and presentations. If you’d like to be in touch with Sandy to learn more or to donate, please head over to their Facebook page. The farm will also be offering night time viewings beginning this year and news of those events will be shared on Facebook. * Statistic from Sandy Huyton of the Manx Hedgehog Conservation Society. Watch the video embedded at the top of this article to hear more about the plight of British hedgehogs.